Crystal Palace's Lee Chung-yong (thigh) and Connor Wickham (knee) are still injured but Roy Hodgson says "everyone else" is available to play. Stoke City have no new injuries and Xherdan Shaqiri is available after being withdrawn against Brighton & Hove Albion on Monday as a precaution. Jack Butland (finger) and Geoff Cameron (concussion) remain sidelined. 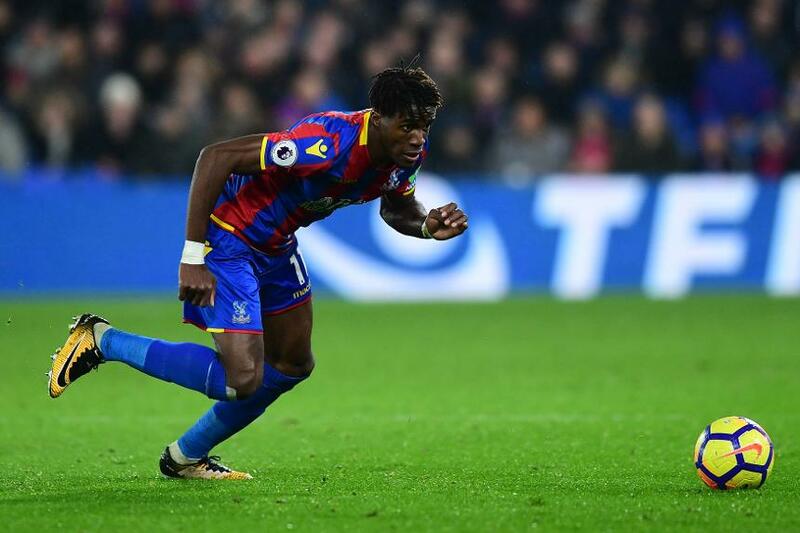 Crystal Palace are unbeaten in their four Premier League home matches against Stoke City (W3 D1). The Eagles are the eighth side to have won five points or fewer from their opening 12 matches of a PL season. Of the previous seven, six have been relegated and the only team to avoid relegation were Everton in 1994/95 (four points from 12 matches). Darren Fletcher could make a 104th successive Premier League appearance, equalling Jonathan Walters in joint-fourth for most consecutive appearances in the competition - a record held by Frank Lampard (164). Xherdan Shaqiri has been involved in more goals in 11 matches this season (two goals, five assists) than he was in 21 appearances last season (four goals, two assists). Roy Hodgson: "We've got five points from our last five matches and take heart from that. This will take more than the wave of a magic wand." Mark Hughes: "Roy Hodgson is in there now and will have an impact. But we're at a point where we're confident and we're looking forward to it."